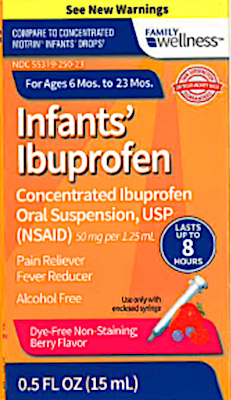 US/Silver Spring: Tris Pharma, Inc., a Monmouth Junction, New Jersey establishment, expands its existing recall for certain batch/lots of Walmart, CVS and Family Dollar branded Infants’ Ibuprofen Concentrated Oral Suspension to include additional batch/lots of CVS and Walmart medication. 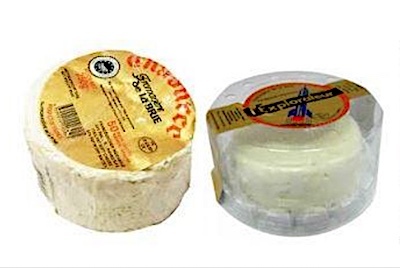 The original recall notification was due to suspected higher than stated doses of Ibuprofen and consequential risk of overdose, severe illness and/or possible life-changing complications, all serious health and safety hazards. Canada/Ottawa: Kidzdistrict, a St-Laurent, Quebec establishment, recalls an estimated 633 Oribel Cocoon High Chairs for Infants due to suspected component breakage and resultant structural failure with consequential risk of Chair collapse, falls, injury and property damage, all health and safety hazards. 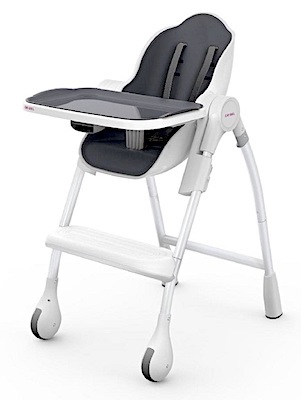 Health Canada/Santé Canada (“HCSC”) reports this recall involves all Oribel Cocoon High Chairs for Infants manufactured in July 2018 or earlier that do not have an “R” mark on the hinge hub of their legs. The affected High Chairs were sold in various colours. 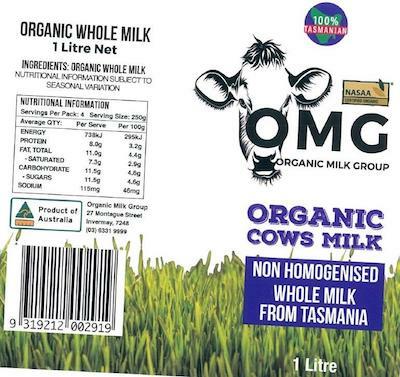 Australia/Canberra: Organic Milk Group, a Lileah, Tasmania establishment, recalls certain batch/lots of OMG branded Organic Milk due to suspected Escherichia coli (“E.coli”) contamination and consequential risk of Gram-negative bacterial infection, severe illness and/or possible life-changing complications, all serious health hazards.